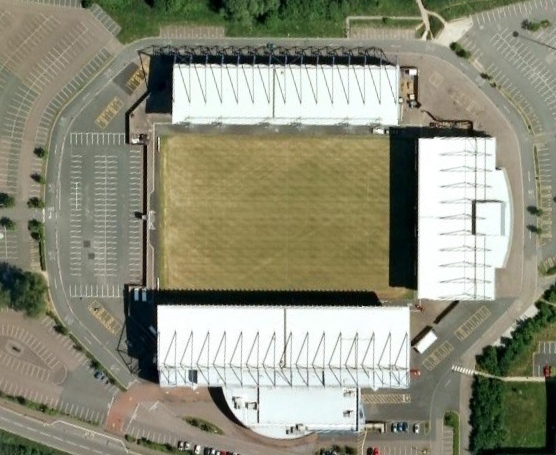 Take an aerial tour around Kassam Stadium (requires Google Earth). Away fans are located on one side of the North Stand. 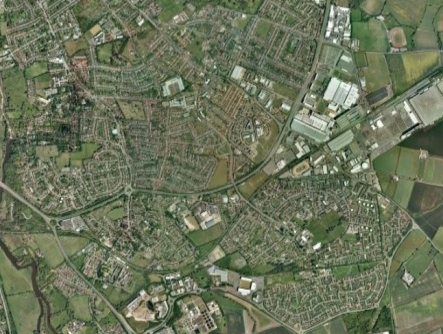 The Stadium is just outside the ring road on the South of the city, and clearly signposted on all major routes into Oxford. Kassam Stadium is a fair distance from Oxford station. The number 5 bus runs from the train station to Knights Road which is about a five minute walk from the stadium. 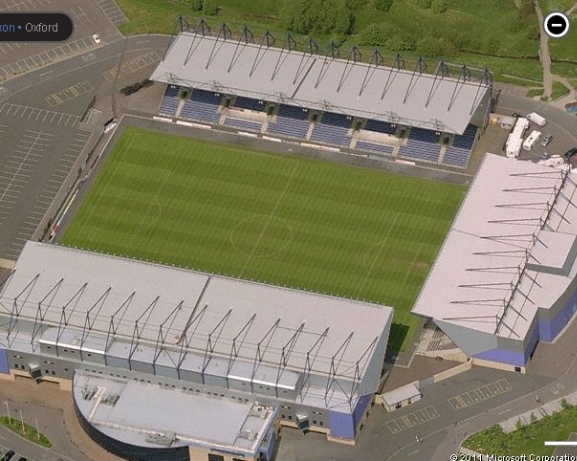 There is a free car park at the Kassam Stadium for 1,600 cars. 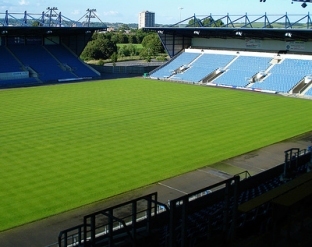 Email us to recommend any local attractions near to Kassam Stadium and we will list them here. 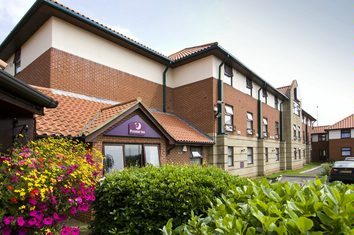 The Priory is the closest pub to the stadium. Email us to recommend any pubs and restaurants near to the Kassam Stadium and we will list them here.